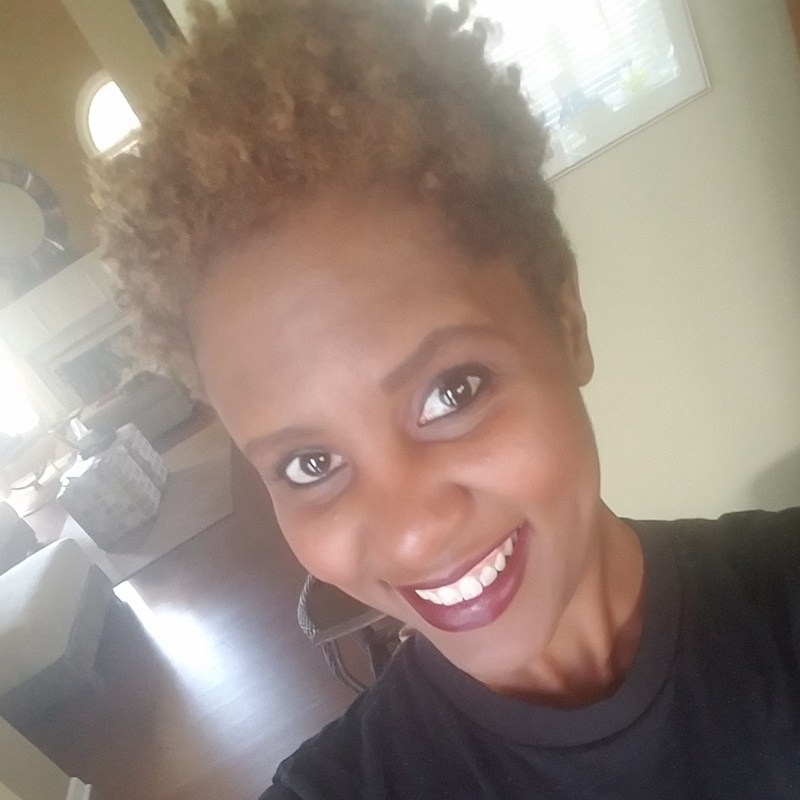 A. Renée…Mother…Master Cosmetologist… Creative Blogger (because who wants to read a blah blog)…Fitness Enthusiast…Journal and Planner Chick who can and will teach you how to do it all on a budget (yesssssss the “B” word)! Get ready to Journal, Jot, and Jive!!!! You did it! I can’t wait to see where the Lord takes you from here sis. Keep pushing! Thanks so much! I look forward to keeping the post going for you all! Thank you for sharing your gift!! Can you email me info regarding hosting a Journaling party. Thanks so much!!! Could you email me at journaljotandjive@gmail.com and I will forward the information.